Leading the Billi commercial range, the market-leading Quadra boiling and chilled range offers unrivalled performance and efficiency. 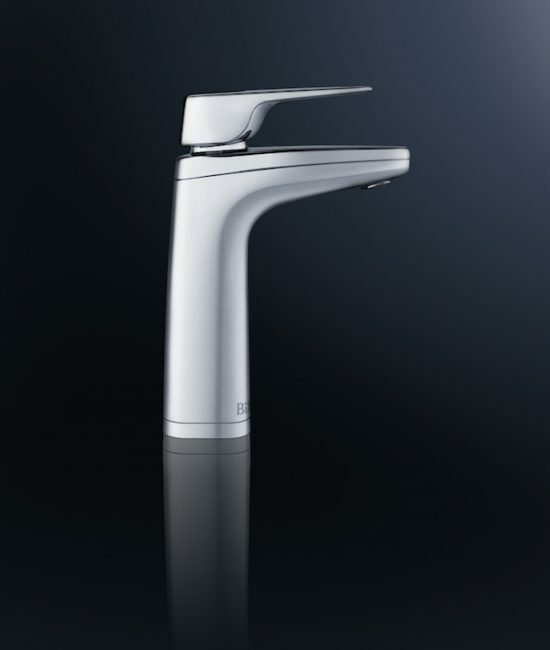 Within the Billi commercial range, Quadra is currently the market leader. The boiling and chilled range offers quality performance and efficiency. 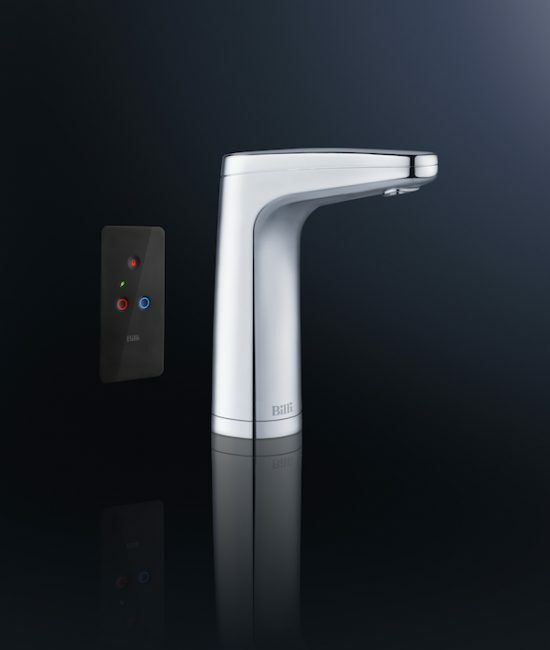 The Quadra is the smallest under counter unit available in the Billi Taps range. The Quadra is perfect for small, tight areas. Billi Taps now offers a unique energy reclaim system which recovers waste heat energy generated by chilling water and reuses it to preheat the boiling water. All Quadra units include a 7-day and 24-hour time switch which conserves power. It also comes with a standby mode that conserves energy by powering down after a few moment of non-use. Due to the highly efficient heat harvesting technology the Billi Quadra is able to rapidly dispense cups. The Billi Quadra is made to perfection and its unique style does not require ventilation grills. In place of a cooling fan, the Quadra makes use of a water cooling system. This system enhances efficiency, saves space and is cost effective. To ensure your safety, all Billi boiling and chilled dispensers include an integrated safety switch. The red lock icon displays when the safety switch is activated. 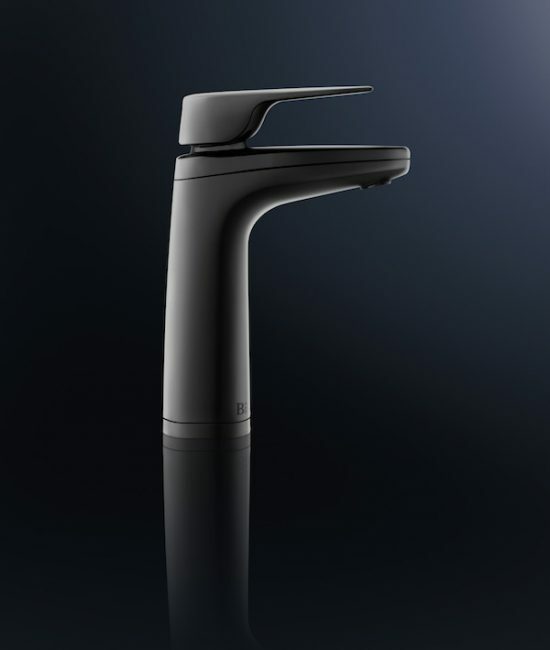 When in use, simply press the switch to release the lock and allow full use of boiling water. After about 8 seconds of non-use the system automatically reverts to safety mode. Another safety precaution Billi took was to ensure electronically controlling the boiling water while dispensing. As the boiling water dispenses, the flow is momentarily slowed eliminating splashing as the water enters the cup. 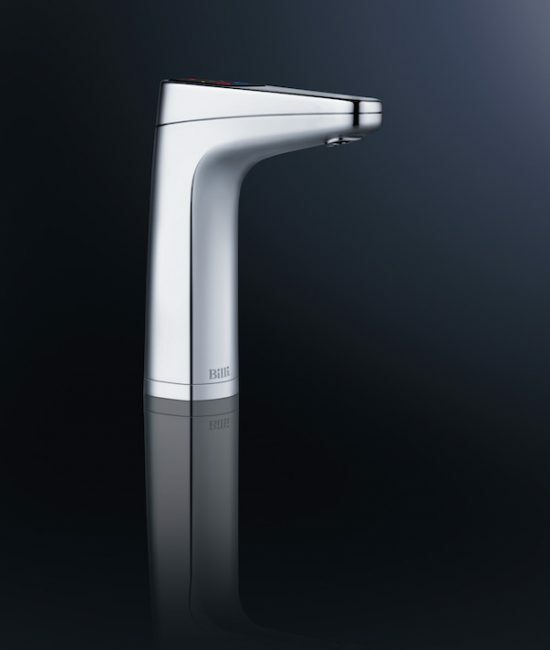 Billi offers an exceptional range of dispensers which are suitable for both boiling and chilled systems. 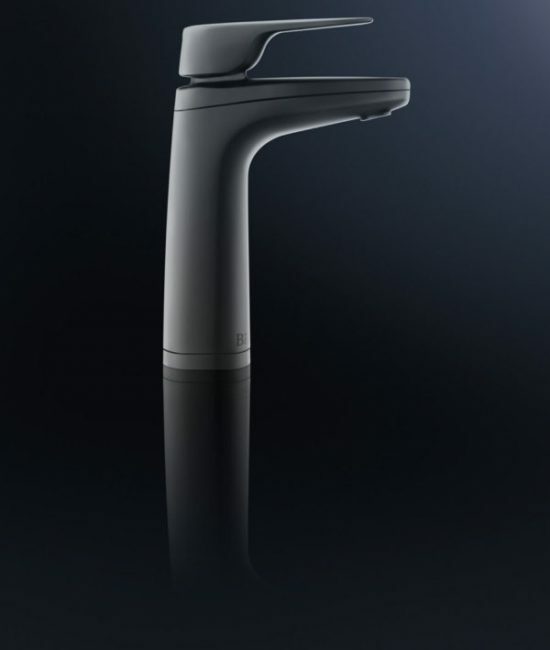 These water dispensers offer a drainage font, sophisticated style advance safety technology, easy installation and energy efficiency. The filtration process ensures that health threatening pollutants and impurities such as sediment, chemicals, heavy metals and pesticides are removed. You are then left with refreshingly clean drinking water. 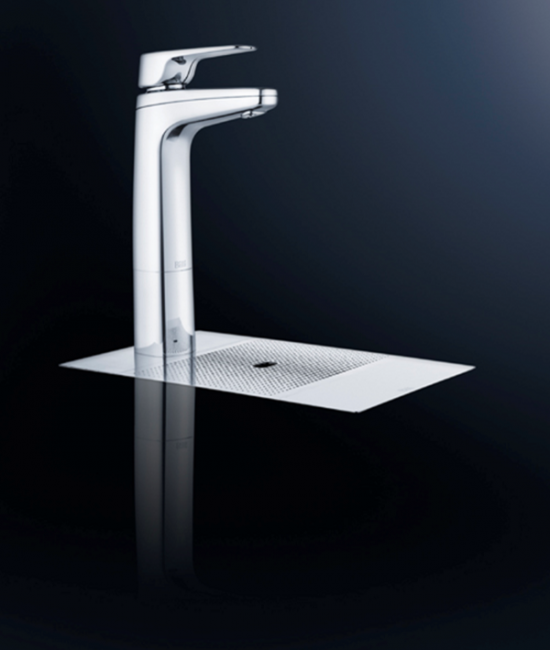 The world's first water-cooled under counter system still leads the market on technology. Allowing highly compact dimensions, requiring no ventilation and yet still offering market leading instant dispense rates. The Quadra recovers and re-uses waste heat energy using technology to make it the most efficient system available today.